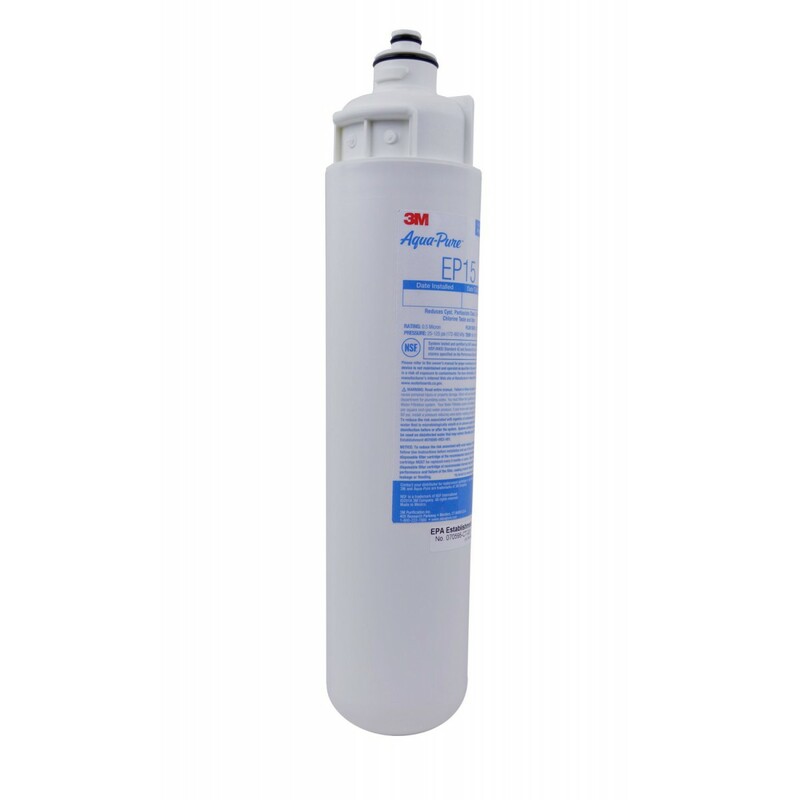 The 3M Aqua-Pure EP15 water filter is a very long, round filter cartridge with a plug on one end. Fits 3M Aqua-Pure and Everpure whole house water filter systems. Made in U.S.A.